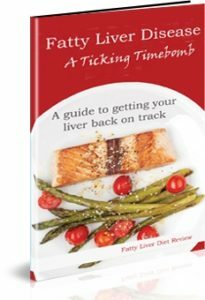 Welcome to Fatty Liver Diet Review. My Name is Mike Baker and for many years I have researched a large number of conditions and diseases. I am a very strong believer that mother nature has an answer to most if not all of the problems that our society and lifestyle throws at us. We live in a fast society were everything has to be instant. We rely on prescribed medication for just about every ailment. Sometimes the easiest way isn’t always the best way and that is what I have tried to get across with this web site. General diets whilst giving instant results sometimes cause other problems.